Care home leaders were urged to prepare for the worst-case Brexit scenario during a panel discussion at Health Plus Care yesterday. The stark warning was issued during a discussion by a panel made up of Care England CEO Martin Green, Skills for Care CEO Sharon Allen and Paul Burstow, chair of The Social Care Institute for Excellence (SCIE). Paul, who served as the Minister of State for Care between 2010 and 2012, said the UK would suffer a short-term “economic shock” comparable with the 2007-08 banking crisis as a result of Brexit, which would inevitably impact on the ability to pay for public services. Martin said that the care home sector could not afford to wait for government action, adding that it had demonstrated a “lack of vision and leadership”. 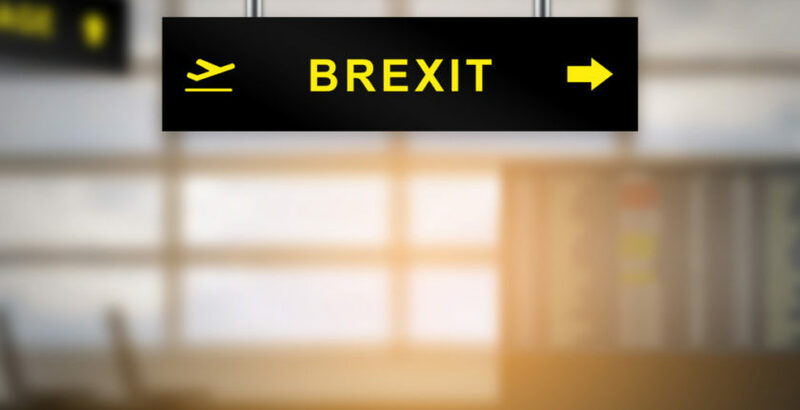 The Care England head called for a “thorough overhaul” of the Migration Advisory Committee to help providers to access more workers outside the EU. Sharon said Brexit was the “biggest political change in a generation”, highlighting that the social care sector would require 500,000 more roles by 2030. The Skills for Care chief said EU workers accounted for 7.1% of the social care workforce. Regionally, the percentage varies from 2% in the north east to 13% in London, she said. Sharon said that data was not yet showing that the sector was losing EU workers but providers should not be complacent and seek new ways of accessing UK workers through values-based recruitment. The debate came as new figures revealed a stark drop in EU migration. Official statistics show population growth has slowed to its lowest rate in a decade following a 12% drop in the number of immigrants in the year after the referendum.